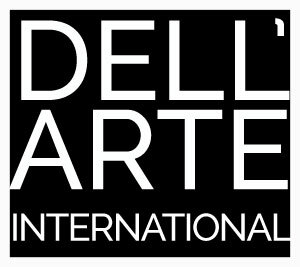 Readings from the letters and archives of painter Morris Graves by the Dell’Arte Company. Also at Eureka’s Black Faun Gallery Nov. 17, and Arcata Playhouse Nov. 25. Email info@dellarte.com for tickets to the 11/17 and 11/25 shows.